Many people from all walks of life and backgrounds contribute their talents to give the end result of amazing plays and educational programming. We are proud of new and returning staff and look forward to a fantastic season here at the Cape Playhouse. Michael Rader is a stage director and arts advocate based in New York City who made his mark internationally as an Artistic Director for Cirque du Soleil. His diverse career in the arts has afforded him positions such as Artistic Director for Cirque du Soleil, a Broadway Liaison and Arts Education Consultant to the New York City Department of Education and Director of Entertainment of the Hole in the Wall Gang Camp. Under his leadership, Cape Playhouse productions have included Gypsy, South Pacific, Art, Steel Magnolias, Red, Million Dollar Quartet, The Foreigner, …Spelling Bee, Sylvia, Altar Boyz, Murder for Two, and Clue: On Stage. During his first two years of tenure at The Playhouse, the institution dramatically improved the quality of its productions, increased ticket sales by thirty percent, conducted successful fundraising that set the institution on strong financial footing, launched new educational and outreach programing for the community and was named one of the “50 Best Small Stage Theatres in America. ”Additionally, The Playhouse’s productions of Gypsy and South Pacific , that he directed, broke all previous box office records and were nominated for Broadway-World awards including Best Musical and Best Direction. 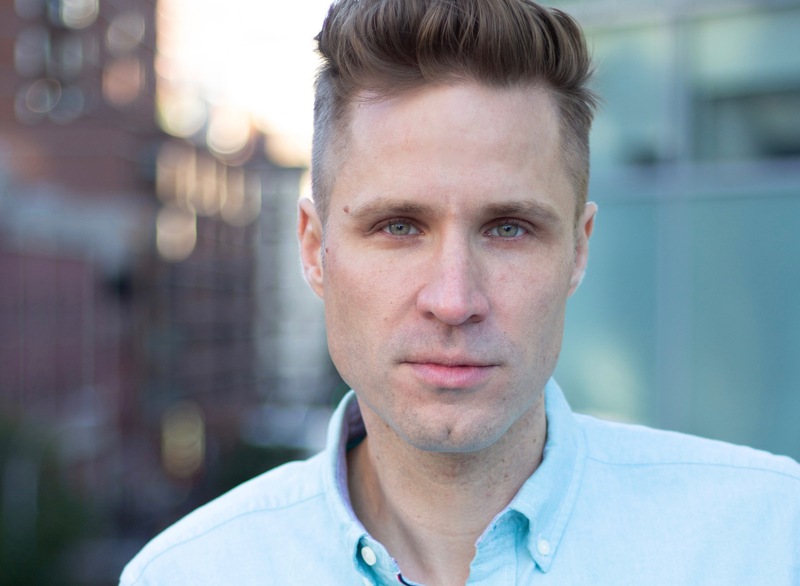 Rader’s select highlights as a director, associate or resident director include: A Christmas Story (National Tour), Stalking The Bogeyman (NYTimes Critics Pick, Outer Critics Circle Nomination), Varekai (Cirque Du Soleil), The Testament of Mary, Scrooge: The Musical (National Tour), Mandela! with Norm Lewis, You are Not Alone with Betty Buckley and Lea DeLaria, and productions with Sacramento Music Circus, ACT, The ZACH Theatre, The York Theatre Company, The Actors Studio Repertory Theatre, The Human Race Theatre, The Dramatist Guild, The Huron Playhouse, The Forestburgh Playhouse, Joe’s Pub and the critically acclaimed Off-Broadway benefit production of William Finn’s Elegies: A Song Cycle. Michael is passionate about and committed to finding ways of utilizing the arts as a tool to empower the lives of those less fortunate, especially children in need. It was during his initial time working with chronically ill children that Michael fully realized his passion for humanitarian work, especially when it involved working within the arts. In addition to his work as an actor and director he regularly teaches acting and audition technique classes in NYC and has served on the faculty of SongFest at the Colburn School in Los Angeles and The Summit School near Washington, DC. Rader is a graduate of the esteemed Actors Studio MFA Directing Program, an alumnus of the Lincoln Center Theater Directors Lab and a proud member of SDC. Our people are talented and driven. We are proud to have such great people to bring magic to the stage! Working together, across many disciplines is important to our success. Our people work in sync and have one goal in mind…to make your night at the Cape Playhouse, an experience you wont forget.